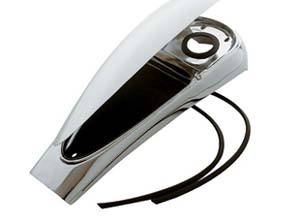 Stash Dash: The Stash Dash for touring models is a way to clean p the console area of your bagger while simultaneously provide extra storage space. 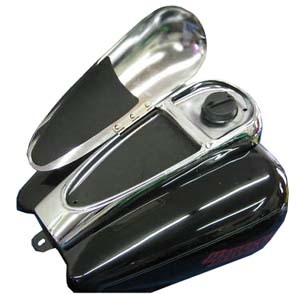 Direct replacement for the stock console on baggers and incorporates both the fill cap and storage box under a smooth hinged lid. Fits '97 to '07 FLHT, FLHTC, FLHS and FLTR models. 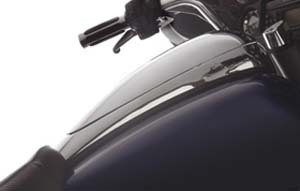 Installation of the Stash Dash will require the use of a '97 and later style Road King/Street Glide seat. Special order item. 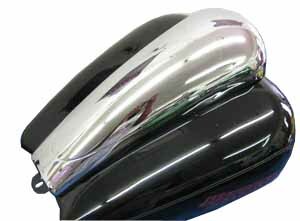 SD-361: Raw metal version for painting.